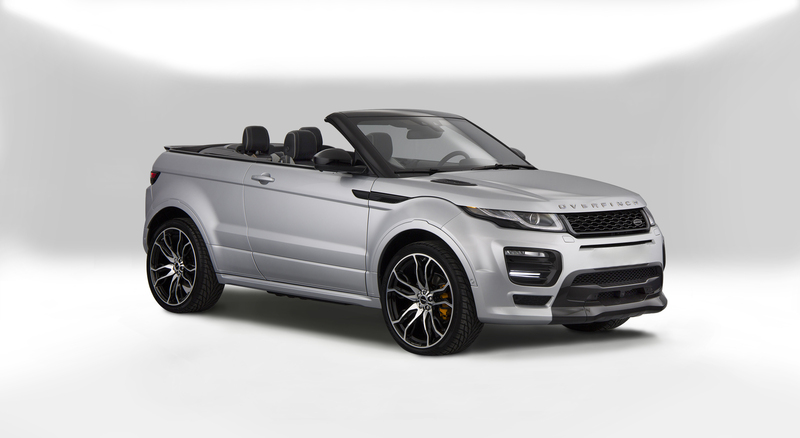 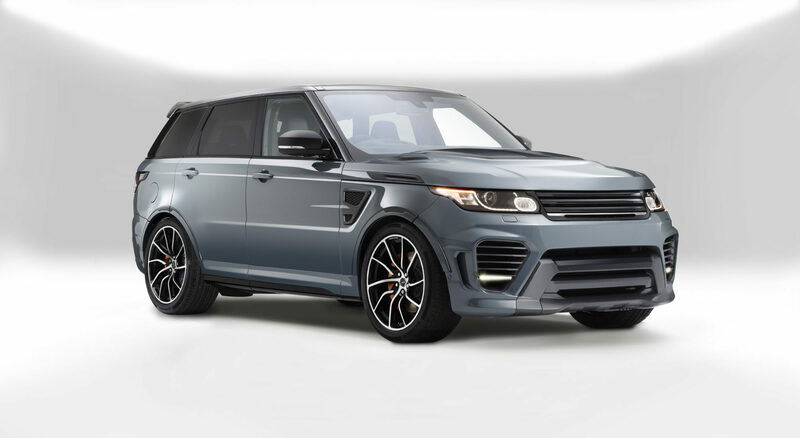 All Overfinch Approved vehicles come with a comprehensive multi-point vehicle check, highly flexible finance packages and inclusion into the Overfinch "One-Call service." 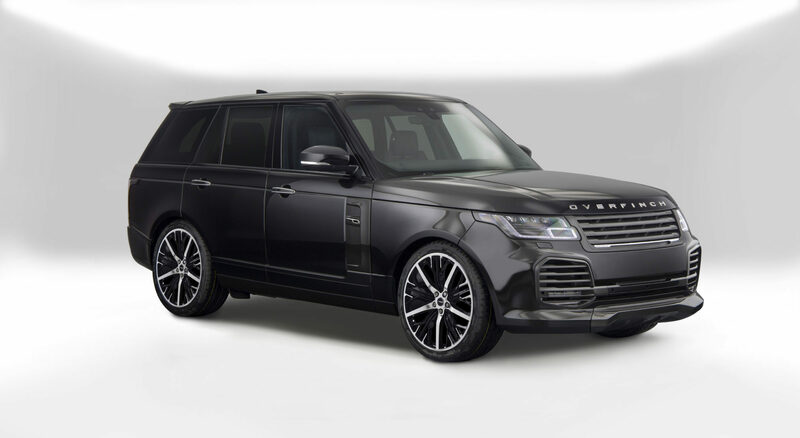 Individuality and luxury, the Overfinch Defender is the vehicle of choice for our discerning customers. 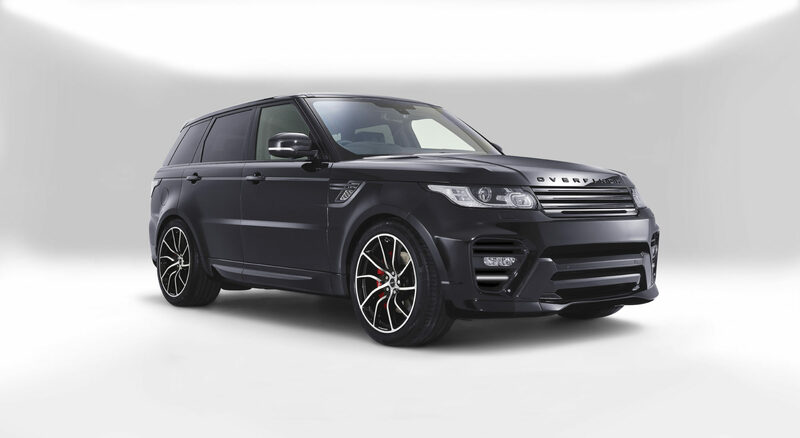 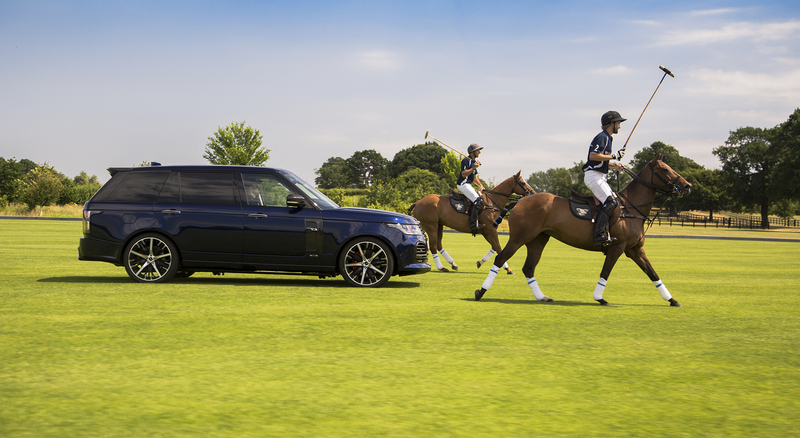 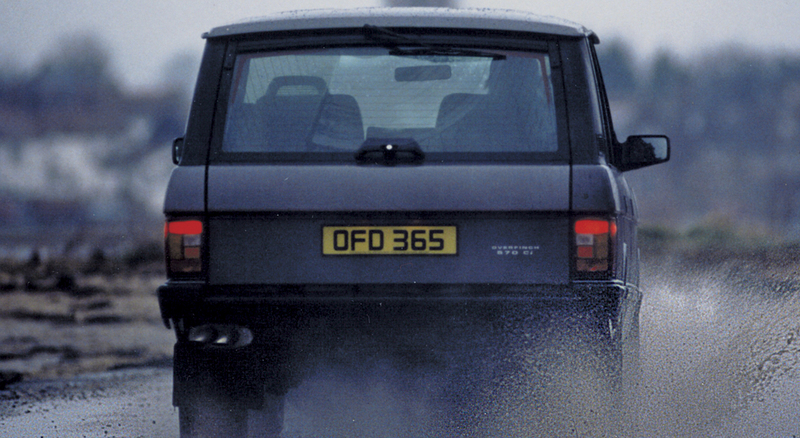 Functionality meets design flair, the Discovery by Overfinch has versatility and good looks in abundance. 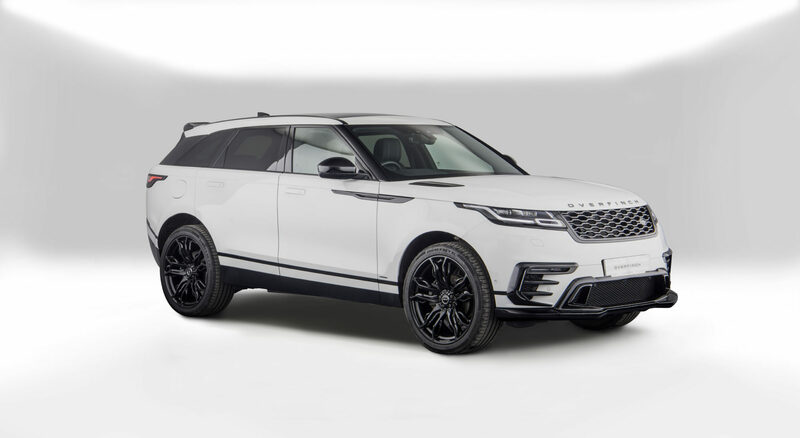 A new era of design, the Velar is strikingly avant-garde and taken to new heights of individuality.